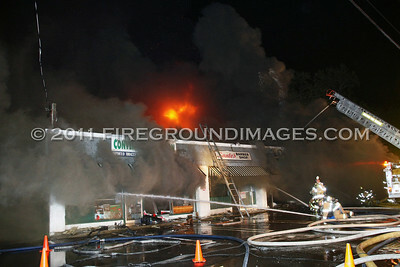 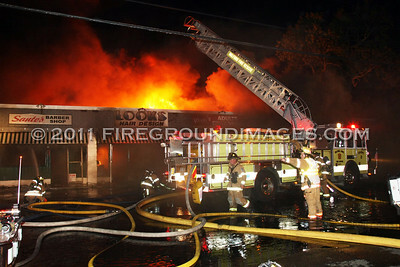 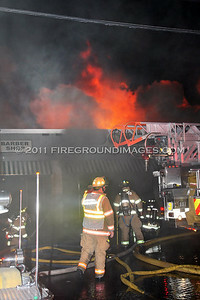 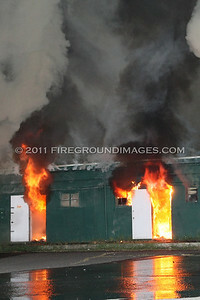 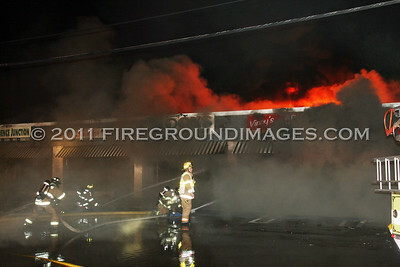 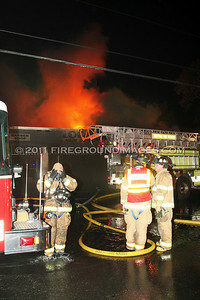 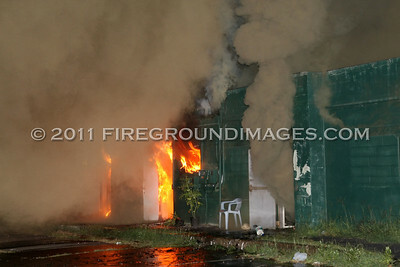 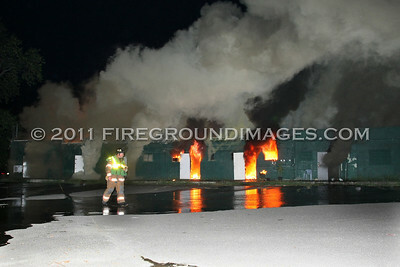 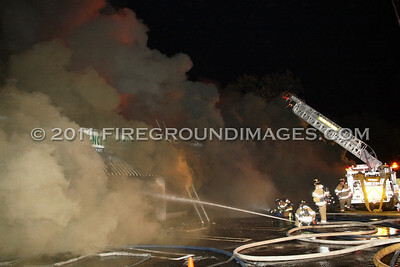 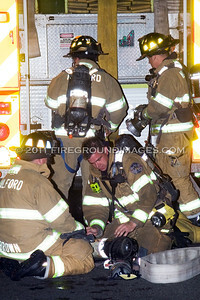 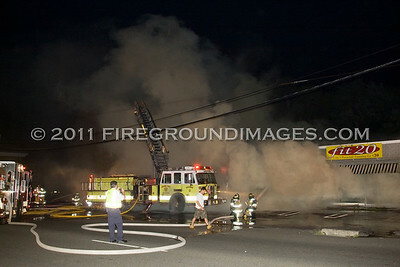 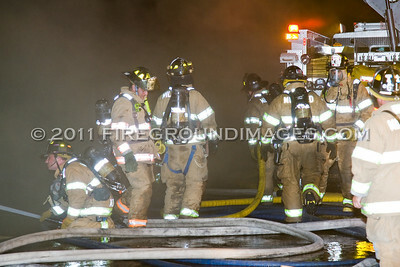 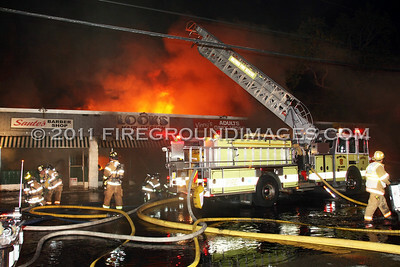 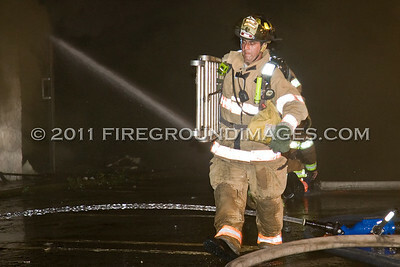 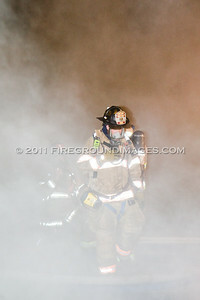 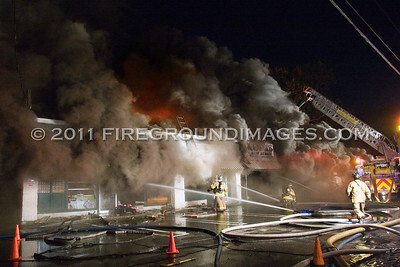 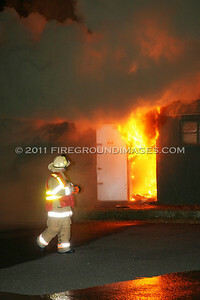 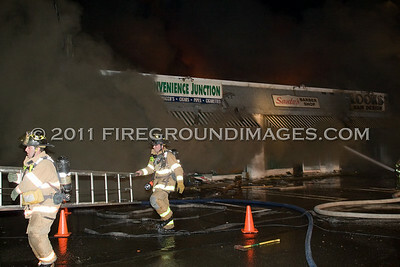 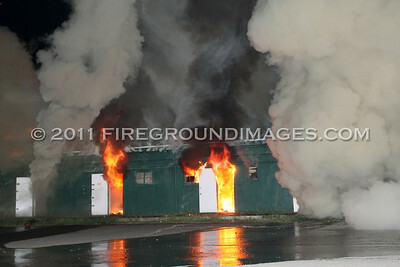 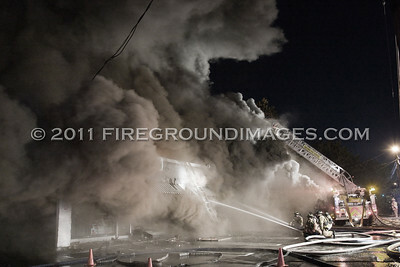 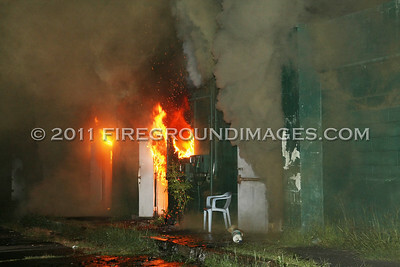 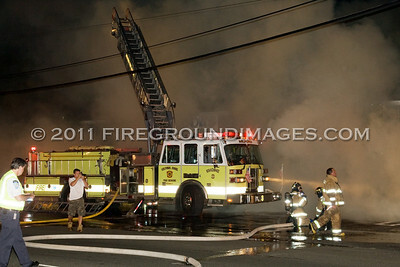 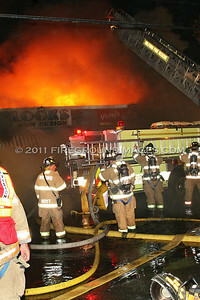 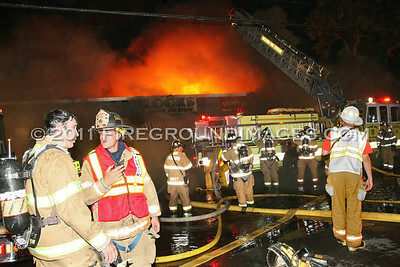 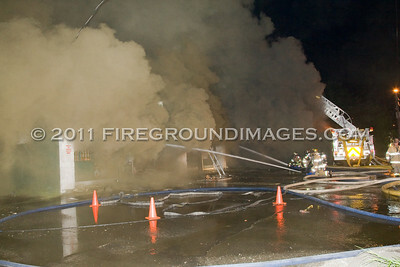 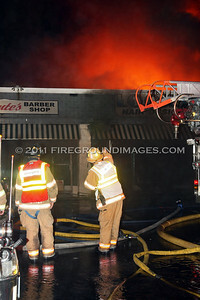 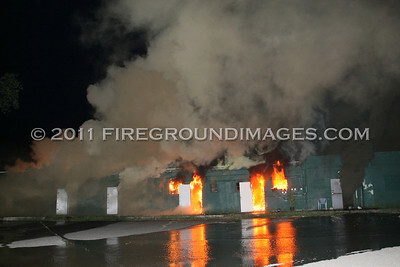 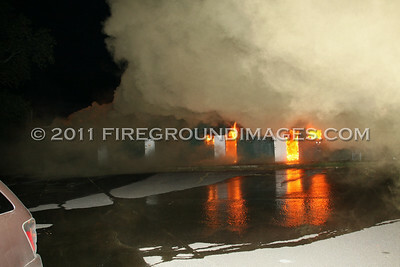 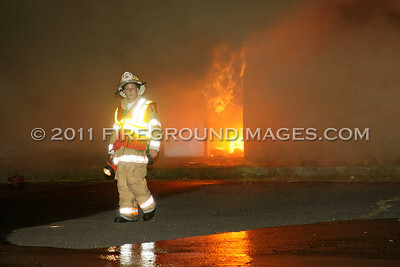 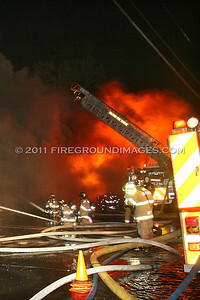 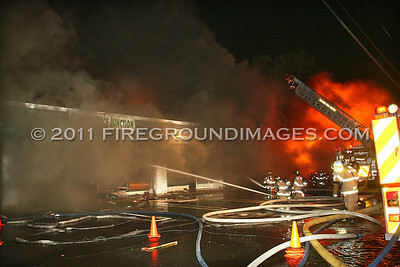 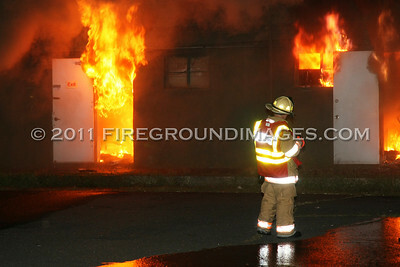 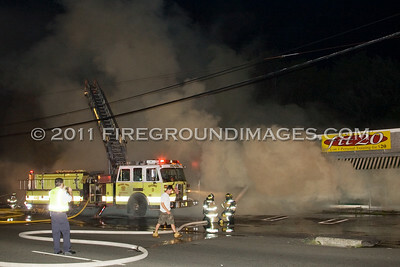 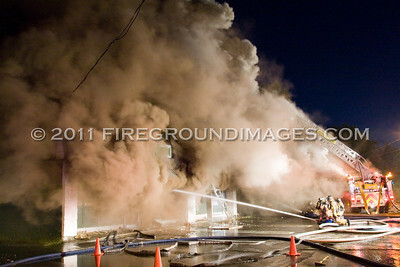 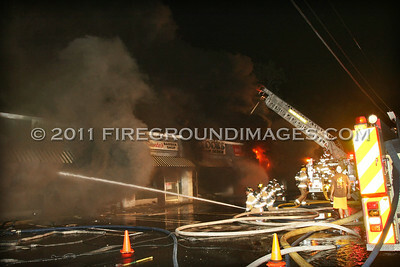 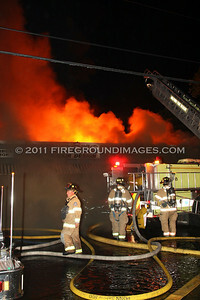 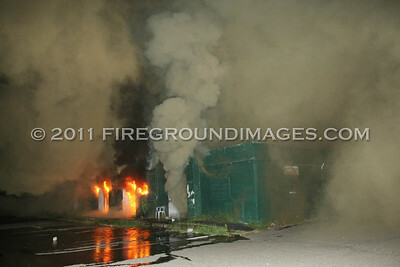 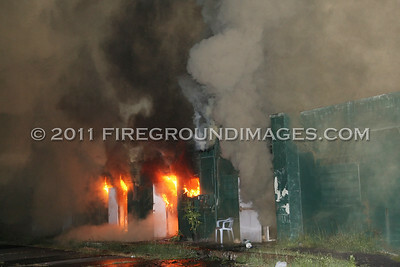 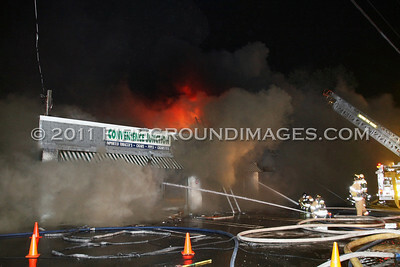 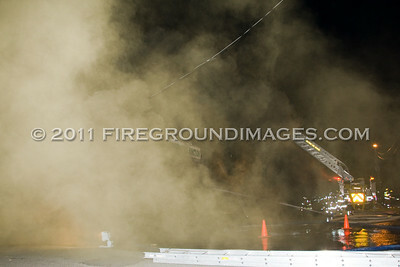 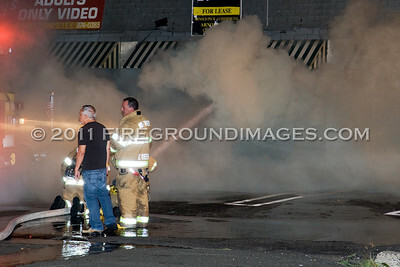 MILFORD, CT – At approximately 8:10pm on August 2, 2011, the Milford Fire Department was dispatched to 759 Boston Post Road for a reported building fire. 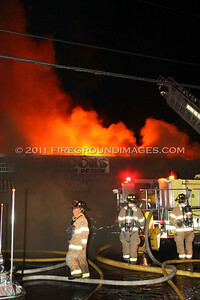 First units on scene reported smoke showing from a 1-story commercial building. 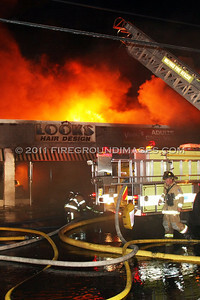 Fire quickly spread to the cockloft of the taxpayer which housed 5 businesses (Convenience Junction, Sante’s Barber Shop, Looks Hair Salon, Vinny’s Adult Video, and Fit 20 Health Club). 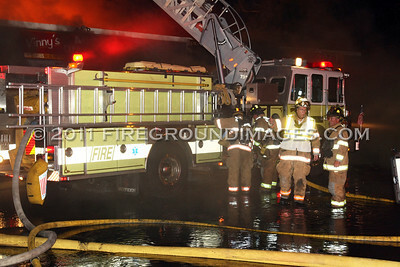 According to Milford Fire Captain Christopher Zak, firefighters were forced to go defensive when the fire took hold of the cockloft because of truss roof construction. 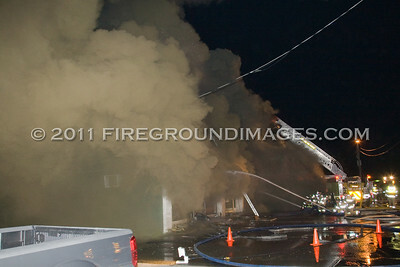 Milford received mutual aid from several surrounding towns both at the fire scene as well as for station coverage.